What makes smoothies so great is that they are so quick and easy to make. 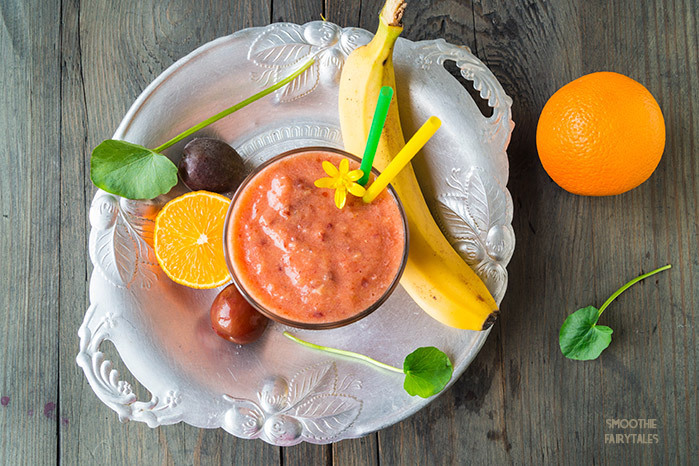 You don’t have to be a professional chef to make a smoothie taste excellent. 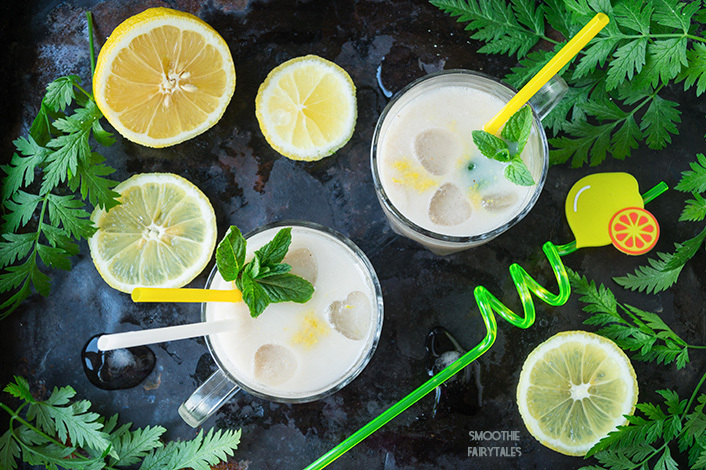 Most smoothie recipes here on Smoothie Fairytales are simple and easy, but some are even simpler—and that’s why we call them Easy Smoothie recipes. 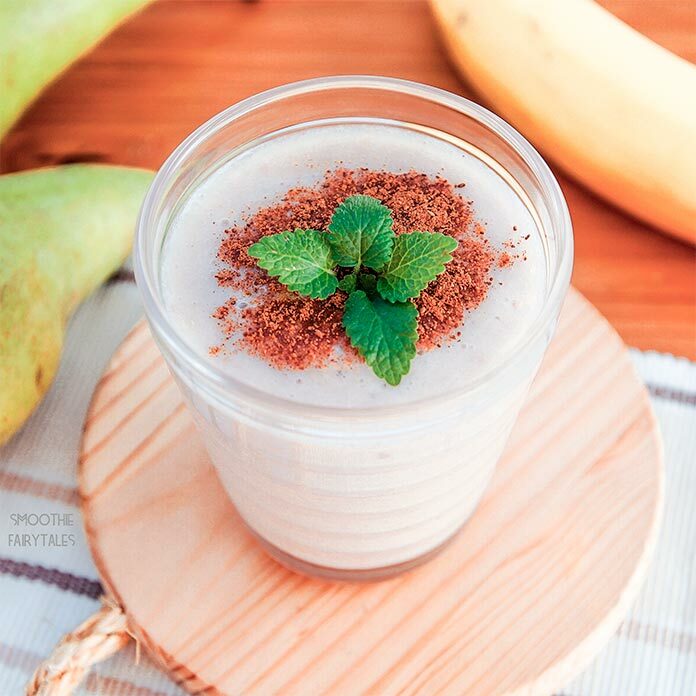 These are recipes for smoothies that you can prepare in less than 5 minutes and enjoy directly. Naturally, these are recipes with only a few main ingredients and only a little peeling and cutting needed. Why are easy smoothies so great? Easy smoothies are great because they combine health with speed. 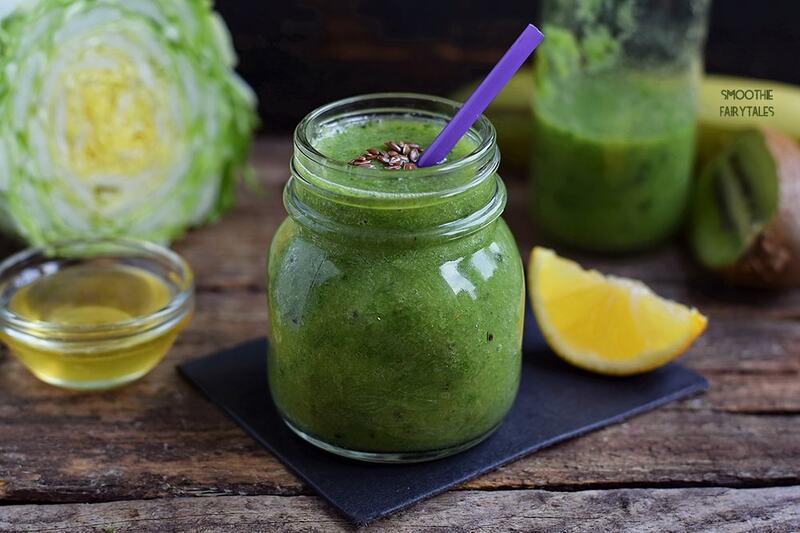 An easy, quick smoothie always trumps fast food or a microwave meal. 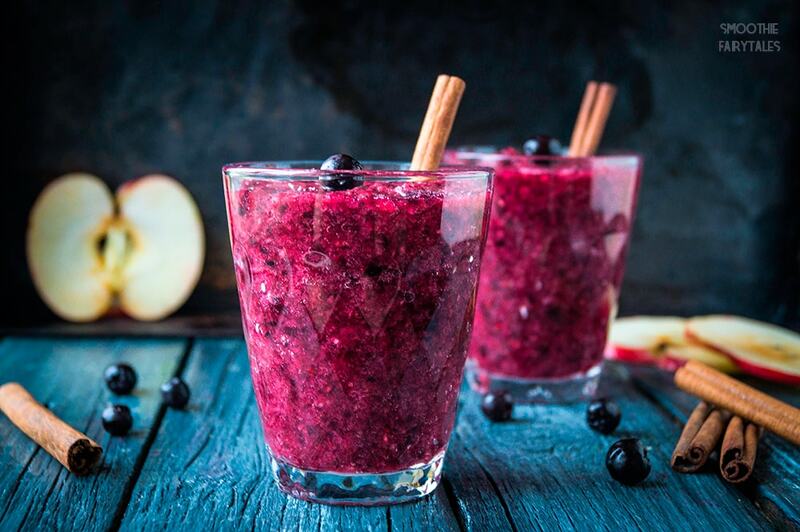 Just throw in a few berries, fruits or vegetables, perhaps a little yogurt, almond milk, soy milk or cow milk, put in the blender, and, voilá, you have a tasty meal in no time! 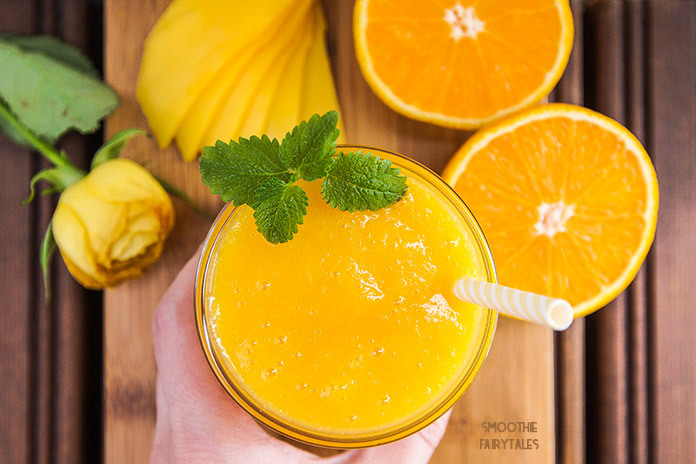 We have a lot of easy smoothie recipes here on Smoothie Fairytales and there are more coming every week. 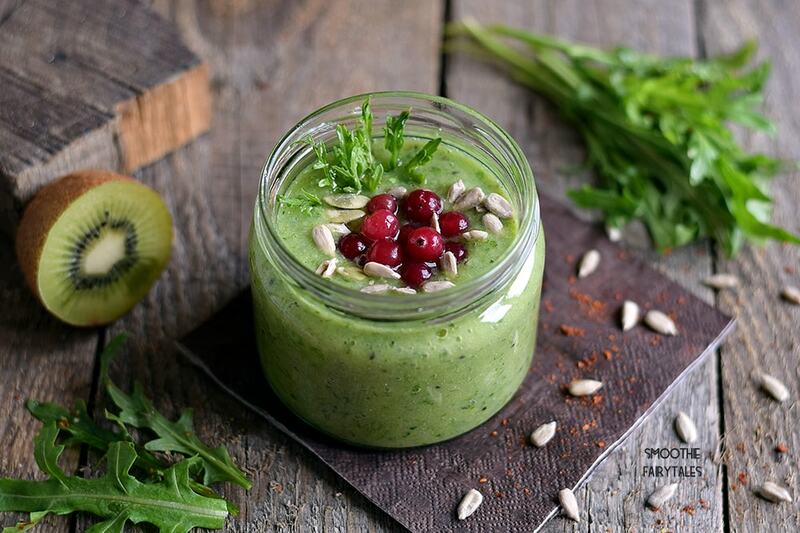 The recipes are easy to understand, which will help you make your smoothie quickly and efficiently. 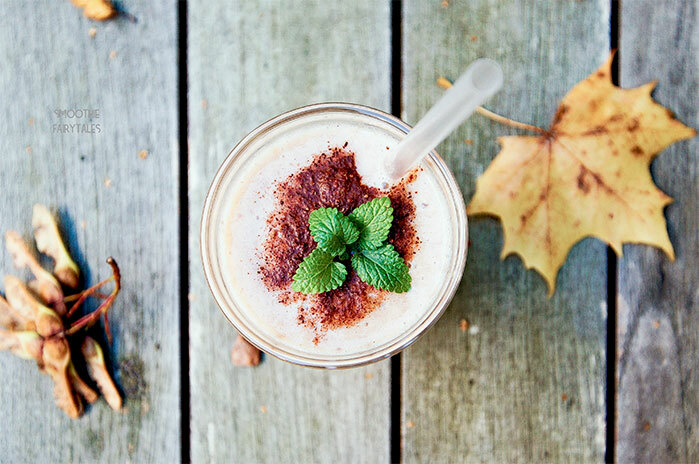 Apart from the great recipes, we pride ourselves in unique and beautiful photos of smoothies. So, with every easy smoothie recipe, there is a wonderful photo of the smoothie, the way it was done for the recipe. We hope you will not only appreciate the clear and easy recipes, but also the photography. Perhaps you want to take a photo of your creation and share it with us? You can reach us on the following social media: Facebook, Instagram, Twitter and Pinterest.